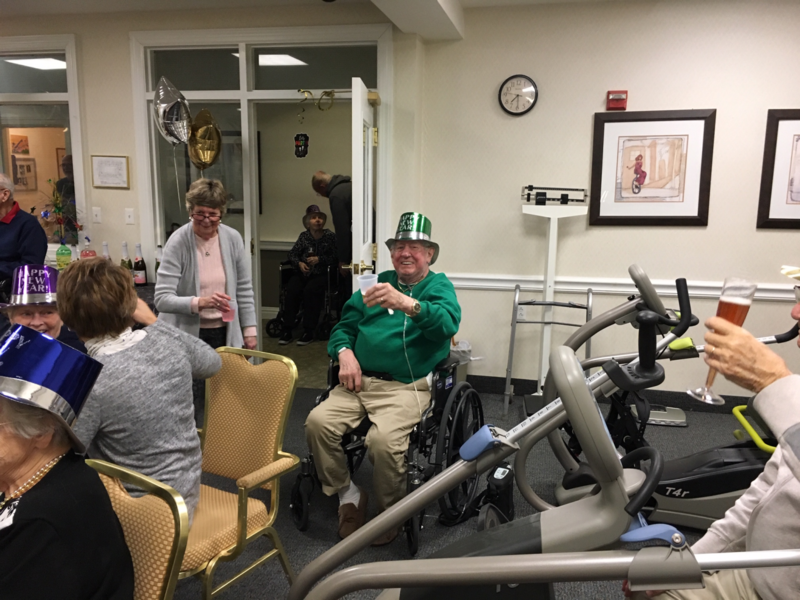 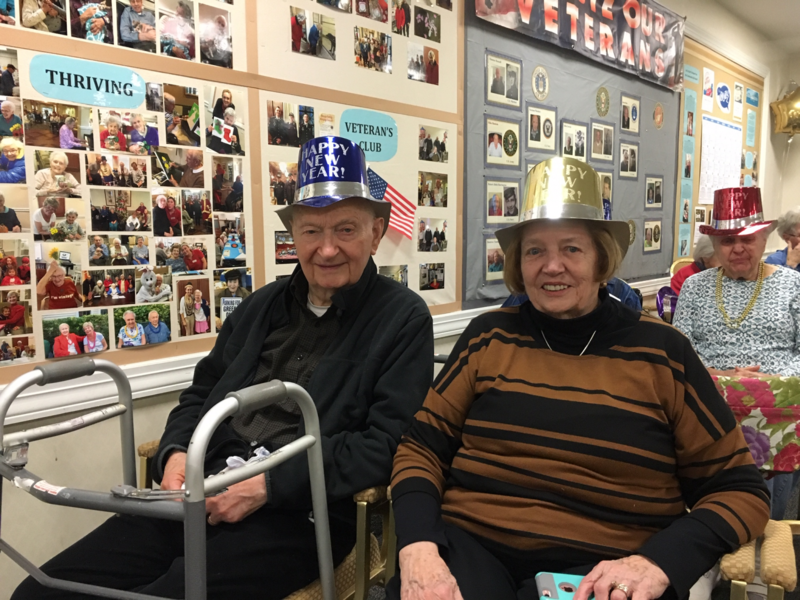 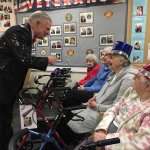 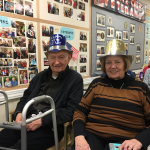 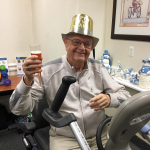 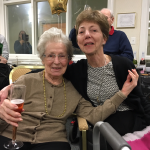 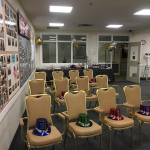 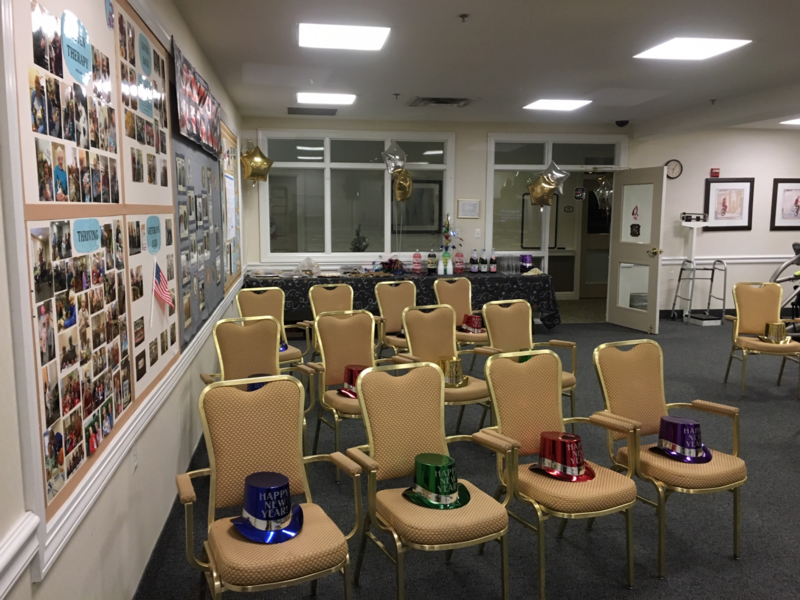 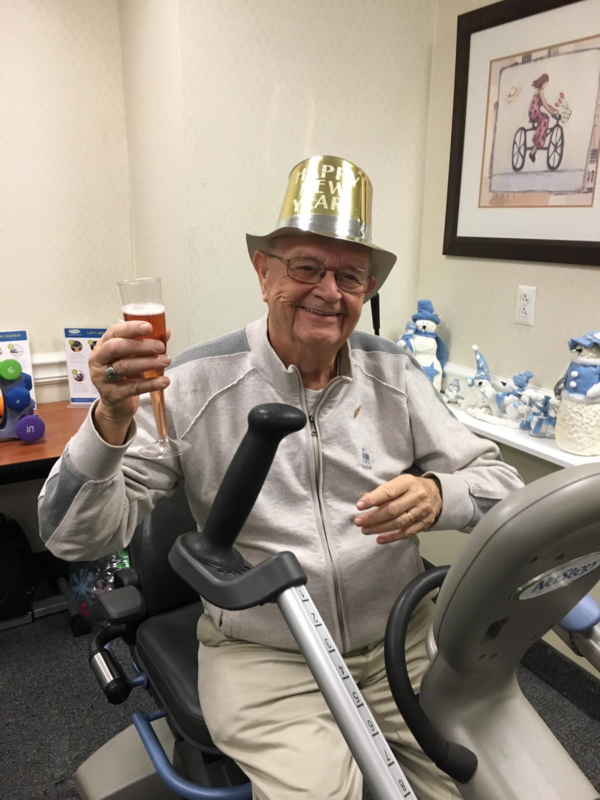 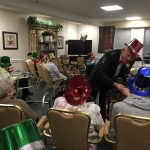 Residents Welcomed the New Year in Style! 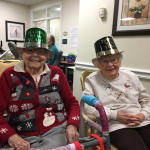 Happy New Year to all of our beloved residents, families, and staff! 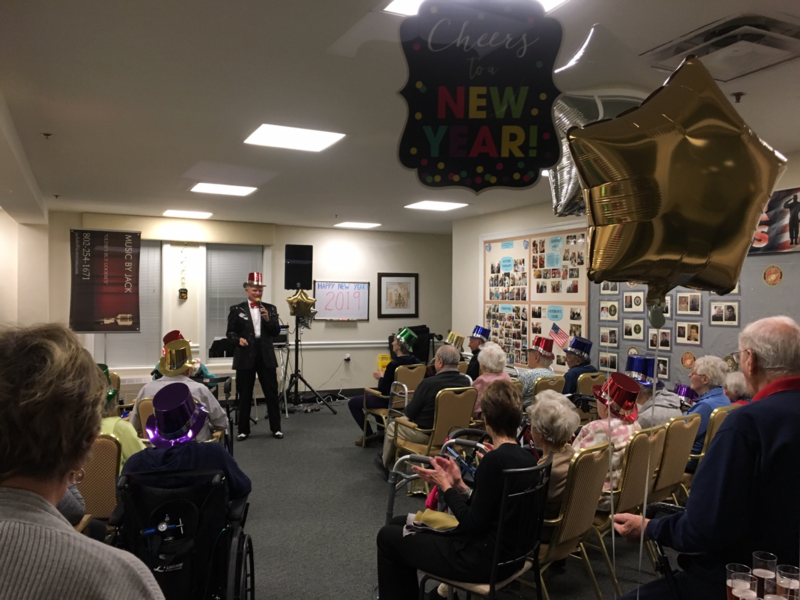 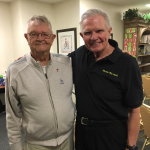 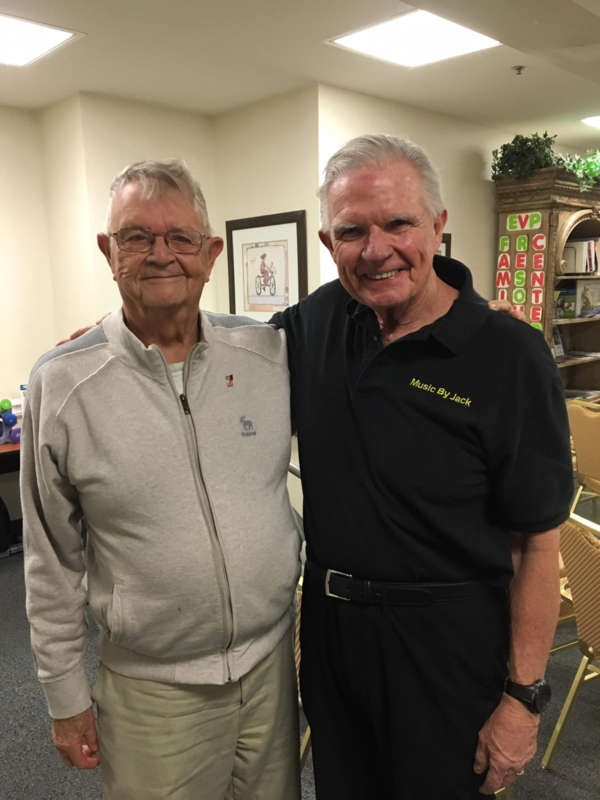 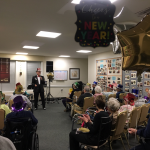 Residents rang in 2019 with a fun-filled New Year’s Eve Party featuring live entertainment by Jack Dunham. 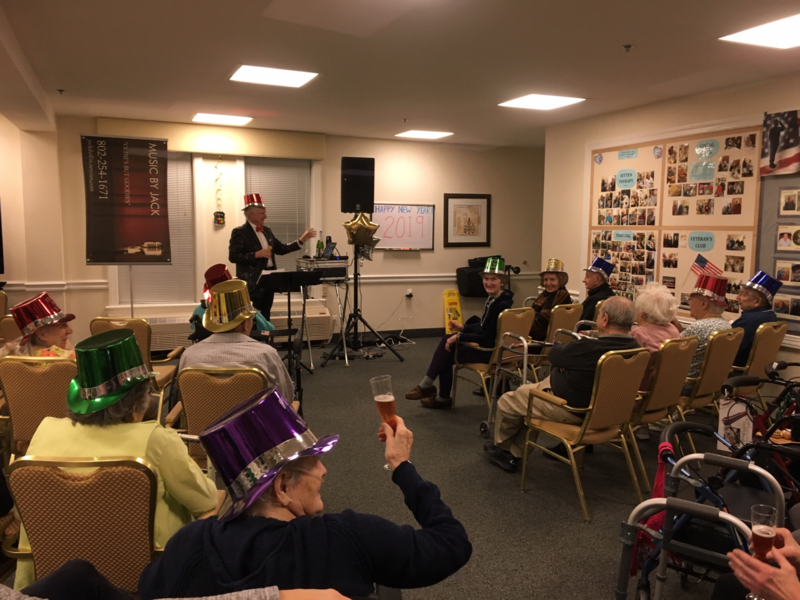 We sported flashy top-hats and clinked champagne glasses as we sang along to popular tunes throughout the decades. 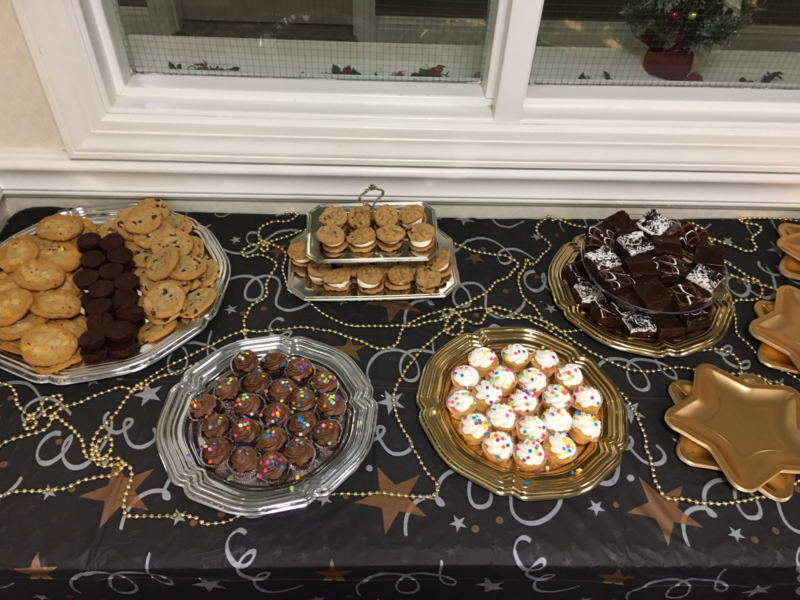 There was a very alluring display of desserts for people who wanted to indulge in some sugary sweets before starting their healthy New Year’s resolutions! 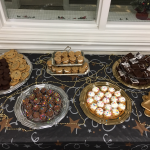 From carrot cake cookies, to cupcakes, to frosted brownies… you name it, we had it! 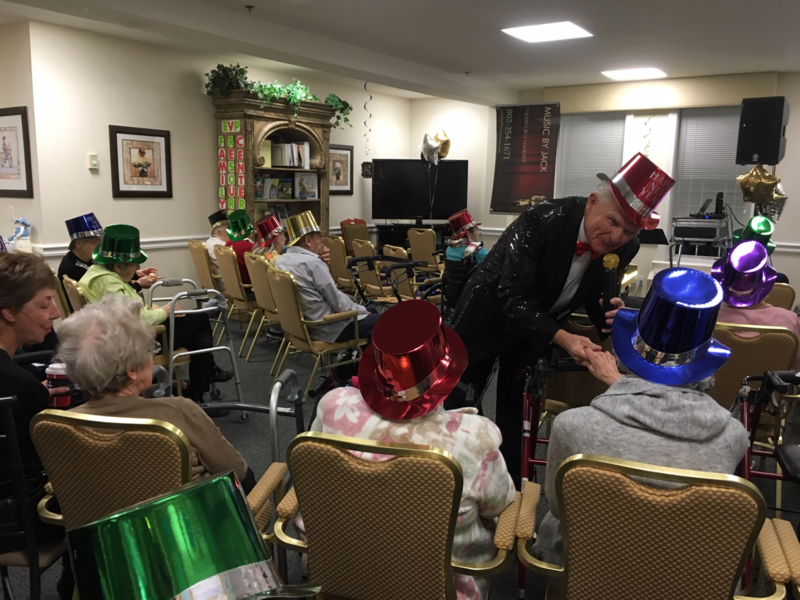 Thank you to the residents & families who attended and made for an unforgettable evening of joy and laughter as we celebrated the arrival 2019. 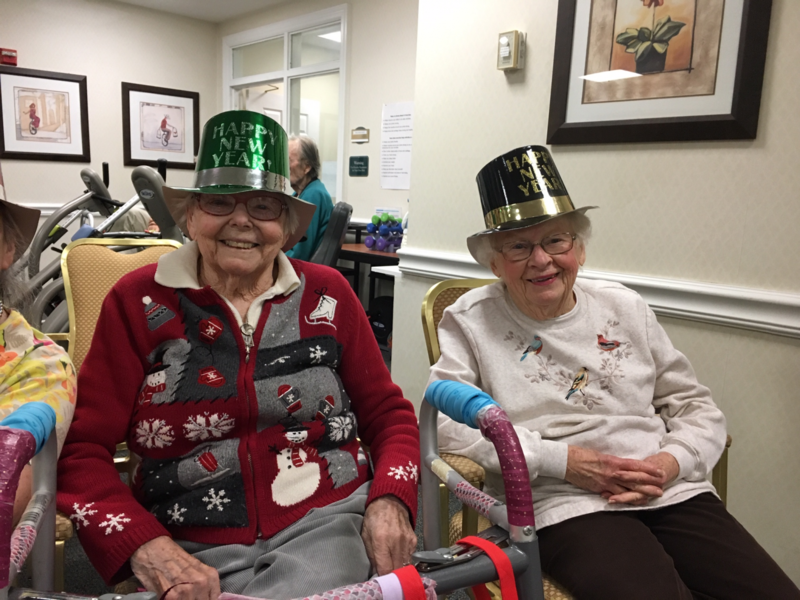 As we look back at 2018, we have made many wonderful memories that will forever be cherished. 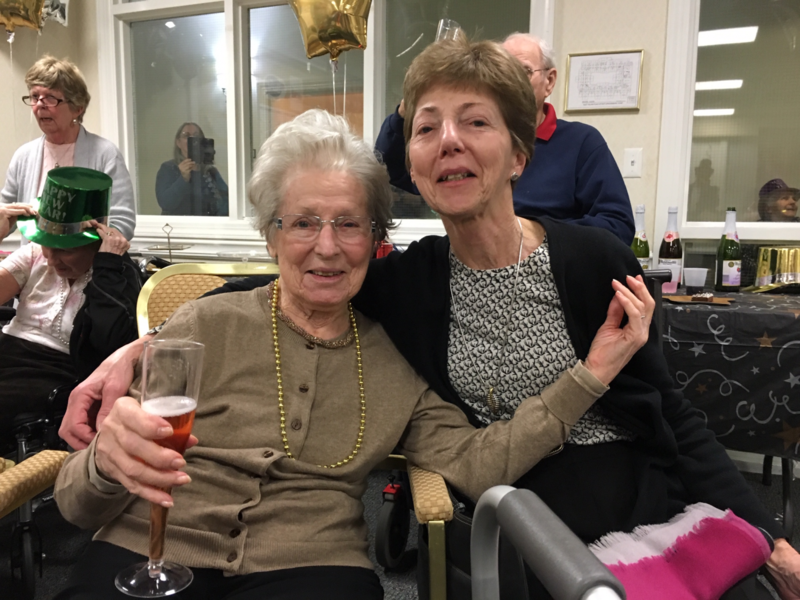 It was a very eventful year for us, and many of those precious moments have been captured in priceless photographs. 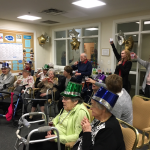 Next time you visit, stop by the Wellness Room to check out the giant collage of our residents living life to the fullest and thriving in 2018! 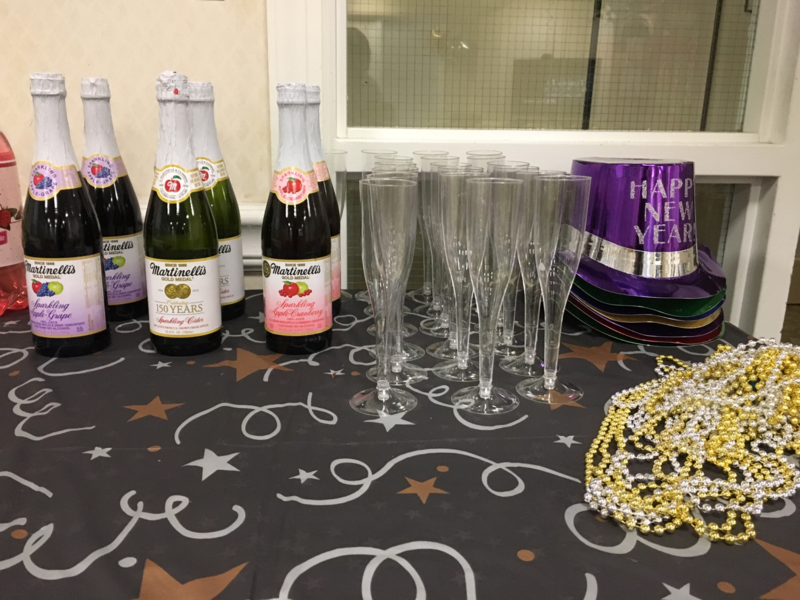 With that being said, we are very excited with all the fun in store this year! 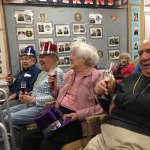 January kicks off the Spring Semester of Watermark University; a unique program that provides meaningful opportunities to learn, teach and grow, resulting in a life of overall well-being. 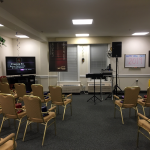 Our course catalog is filled with many new classes that are sure to keep you active & engaged! 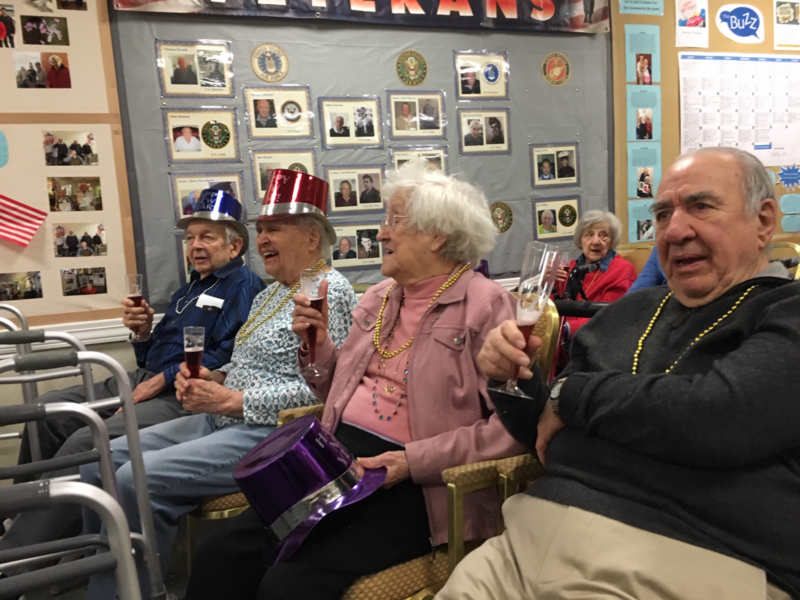 A few new course offerings include Butter Churning, Mixology 101 in the Pub, and Historic Tours of Western MA, which will take place as an outing. 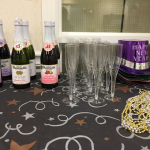 Embrace your curiosity and browse through our new course catalog to see the variety of classes that are sure to pique your interest! 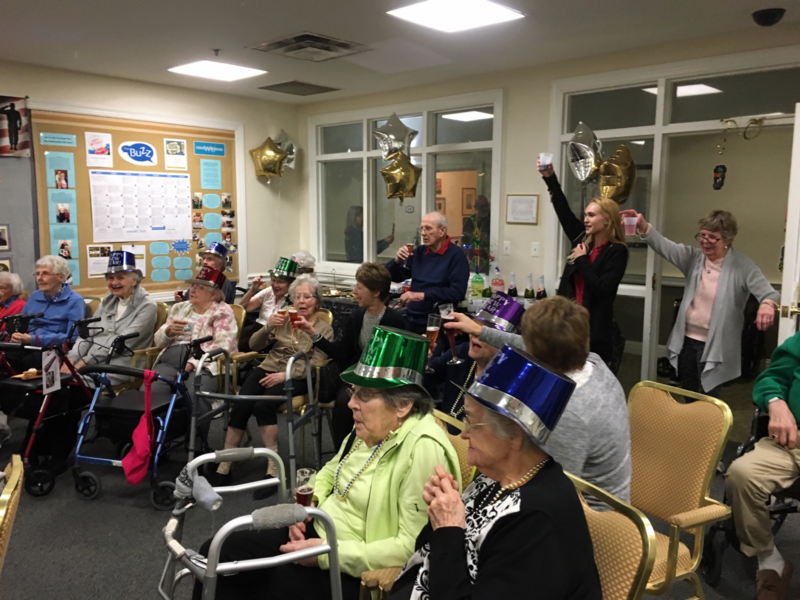 Cheers to another wonderful year at East Village Place! 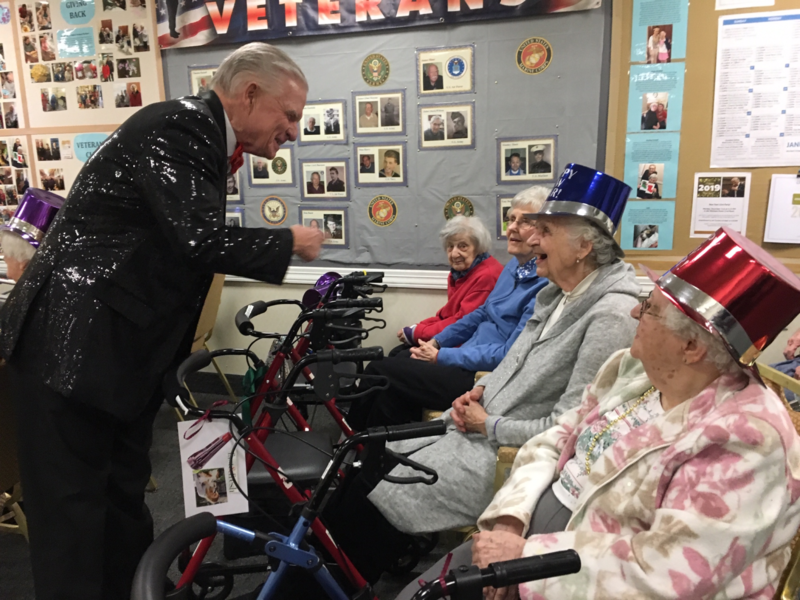 Fun & Games at the Springfield Museum’s “Toytopia” Exhibit! 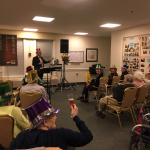 Celebrating the First Day of Spring at the Smith College Botanic Garden! 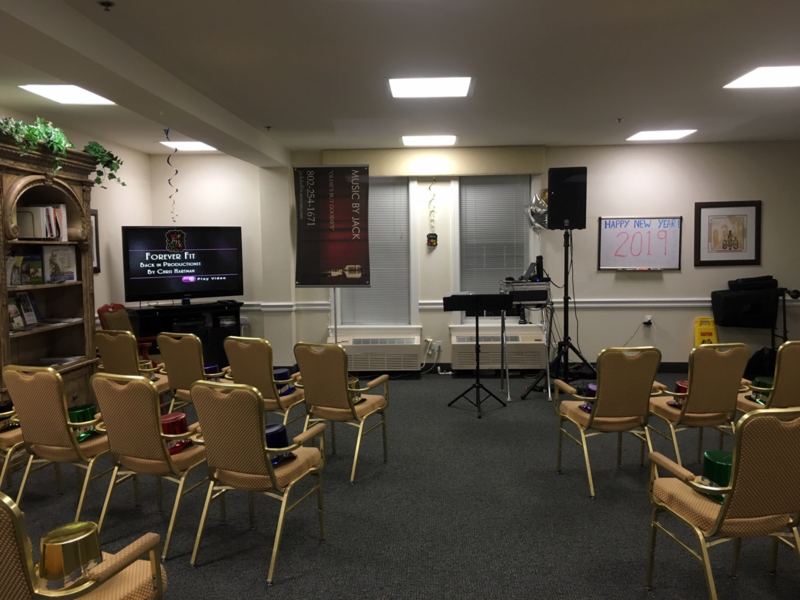 Let’s Start Something New This Spring! 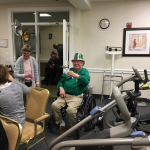 Lots of Laughter at the Saint Patrick’s Day Celebration!